Do You Know That You Are Actually Stronger Than You Think? The simple truth is that challenges of being a single mum is not peculiar to you alone. Personally, I understand the pain of being vulnerable, lonely, giving yourself to the wrong people and sometimes feeling like there is a conspiracy of sorts against you either physically or spiritually. However, I want you to know that most of what you go through is not because you are separated, divorced or a single parent. Contrary to what you may think, you are also not jinxed because many other people go through such issues and you will be amazed at how many of them are even married. I happen to have quite a number of married friends who are just keeping up appearances in their marriages but a lot of emotional trauma is going down either due to cheating issues, financial issues, in-law issues or even spiritual issues. On the other hand, I also have friends like me who fall into the single mum or married before category who are struggling with all sorts of issues that also range from emotional to financial and vice versa. Another group of friends I also have are those that have never been married before and who feel like the clock is ticking and life is passing them by because they have never been married or had children before. So you see that to each his own? Today, I am not telling you any stories about myself but I just want to encourage you not to give up or feel depressed. I know there are times life can seem overwhelming but you need to reach deep within yourself and get that strength to carry on because guess what? 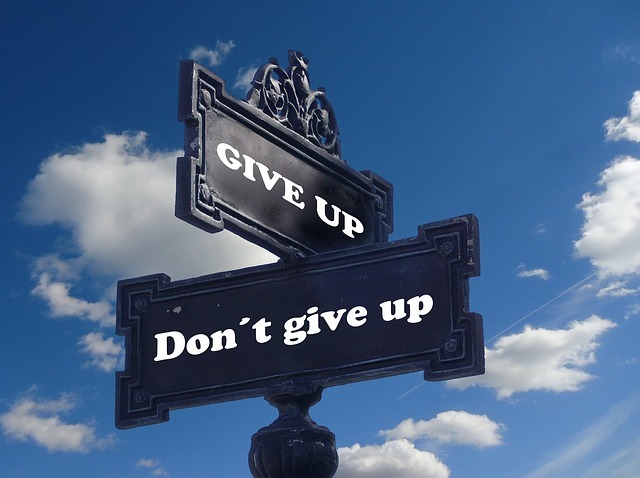 God has put it inside all of us and He says He will never give you more than you can handle. I started writing this article earlier in the morning and stopped halfway because I got busy along the line. On getting back home, I decided to finish it tomorrow and opened my facebook page just to see what other people have been up to (Lol...social media does bring out the "gbeborun" in most of us jor!). To my surprise the first thing I saw on my page was a write-up by a very good friend of mine who coincidentally happens to be my namesake and is also a single mum. We went to the same secondary school and hooked up again recently and of course we have been encouraging one another and she dedicated it to me and many other women going through one struggle or the other. What she wrote was an affirmation that I had to complete this piece today and I hope it blesses you as much as it has blessed me. 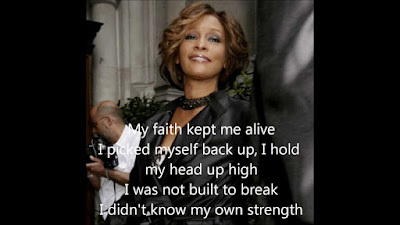 I also took the liberty of posting a YouTube version of Whitney Houston's song, "I Didn't Know My Own Strength" that she wrote about so you can listen firsthand. 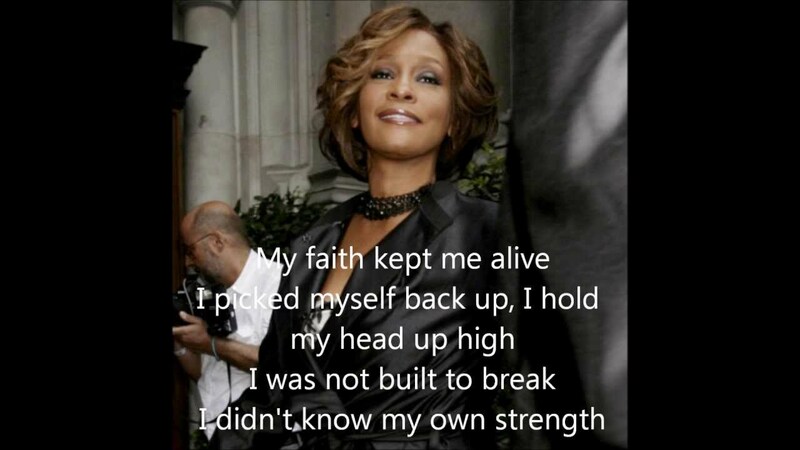 "I took out my time to write out the lyrics of Whitney Houston's song ''I DIDN'T KNOW MY OWN STRENGTH. This is my story but I want to use it encourage as many that have lost all hope. There is strength inside of you and I believe your story can change for the best. I also dedicate it to strong women like Bimbo Olasope of City Kids Show and many other beautiful women out there who have pulled through against all odds."